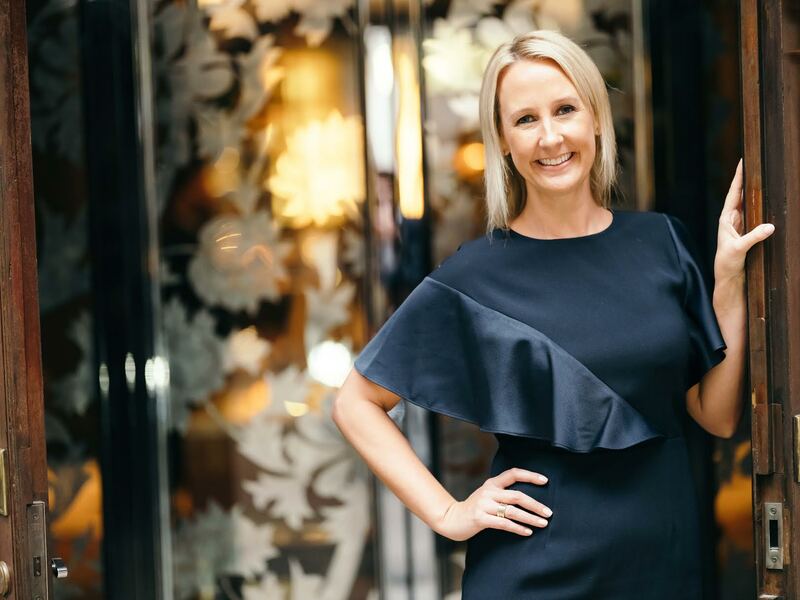 Helena Warren took on the mantle of Managing Director at The Luxury Network UK in 2013 and due to her expertise in new business and aptitude for international relations, she expanded her role taking on Global Head of Business Development for The Luxury Network internationally. The Luxury Network is the world’s leading luxury affinity marketing and partnerships group. A private consortia of premium luxury brands working together at senior director level for mutual business and client development. Helena’s objective is simple, to facilitate cooperation and new business development between luxury brands through affinity marketing, to enable them to reach high net worth consumers. She also spent 9 years in the United Arab Emirates, working for four years at HSBC as EMEA Regional Legal Head Corporate, Commercial, Marketing, and Sponsorship; and had a legal career in private practice for 7 years as a Corporate Finance Associate at Norton Rose Fulbright. She graduated with a Master of Arts (MA) from the University of Cambridge.